Baz Kerrigan is traveling the world, tying up loose ends for his uncle—the man who raised him and the only family he’s got. 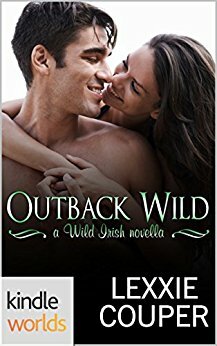 A guy from a small Outback town, Baz is ready to cut loose, knowing any moment he’ll be required to take over the running of the pub his uncle owns. No strings. All fun. That’s Baz’s current life philosophy. But then he walks into an Irish pub in Baltimore, and everything changes.